Underwater World Theme Park covers a total area of 12-rai and is housed in a structure similar to a large circus tent. It is believed to be the largest and most modern ocean aquarium in Asia, boasting a 100-meter-long, 6.4-centimeter-thick acrylic pedestrian tunnel through an underwater environment filled with dozens of marine species. 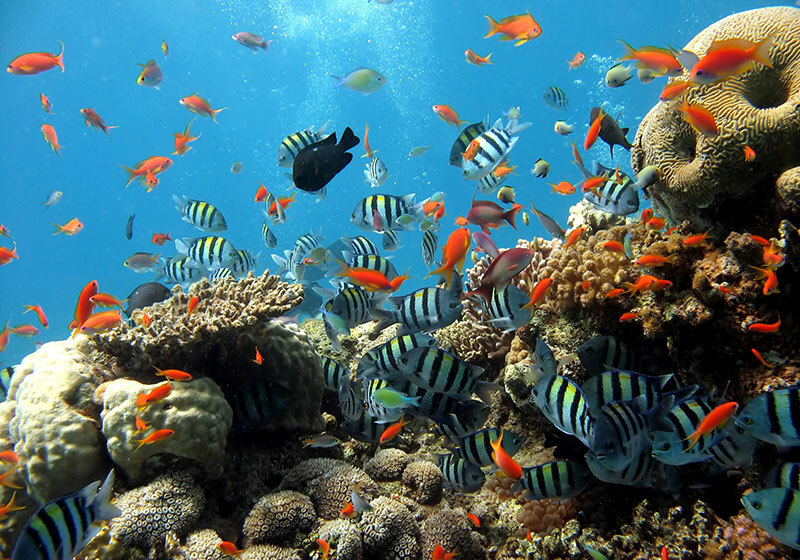 Short Description: Underwater World Pattaya provides an opportunity to enjoy the beauty, colors and variety of the underwater world without having to dive in the ocean. It is a fun experience for both adults and children to see the many species of colorful fish and corals housed in the fish tanks and to walk through the over 100 meter long glass tunnel through the aquarium, a chance to get very close to marine animals as sharks, stingrays and many species of colorful tropical fish.